Re-introducing Hunter Seat! And congrats on the launch of the new and improved website! Hunter Seat was invented by our longtime customer, Bob Cisewski. 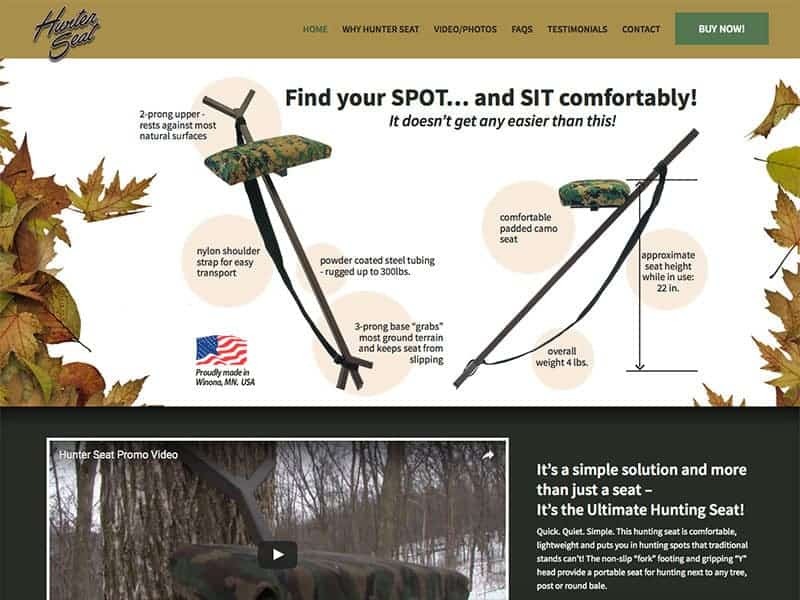 His straight forward design of a portable hunting seat is helping hunters across the U.S. The seat is light weight and provides an instant set-up so hunters can easily find the perfect hunting spot. Plus its made in the USA, right here in Winona,MN! A lot of web technology has changed since the original launch of hunterseat.com. While bringing the site up to date, our team freshened up the design and made it mobile friendly. Now customers can order on their phones and tablets with ease. Strong calls to action buttons guide website visitors to purchase and learn more. Site features a simple check out form that makes ordering a snap, a video/photo gallery, FAQ’s, and testimonials. Time for an update and refresh? 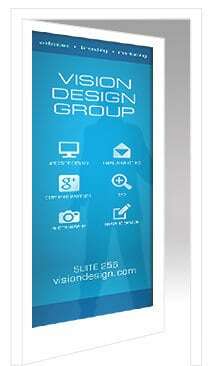 Contact Vision Design and learn how we can help.